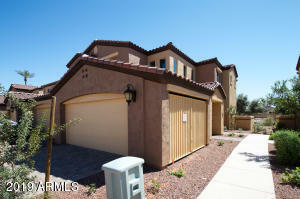 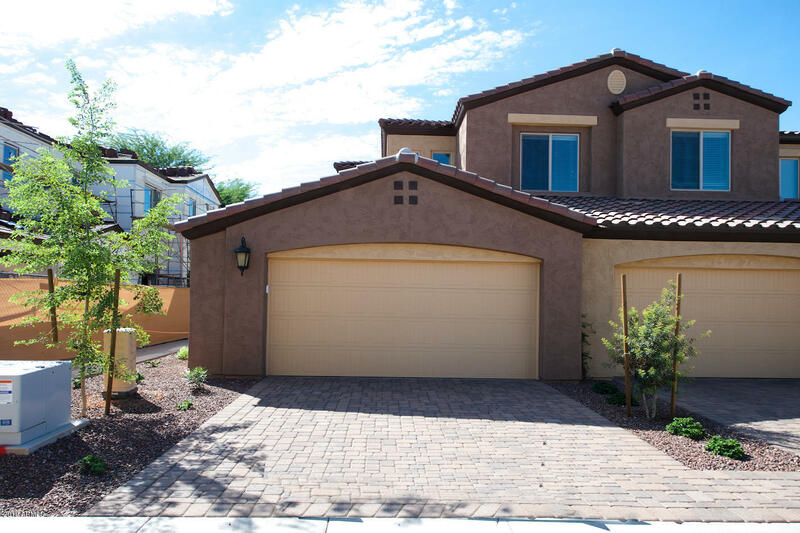 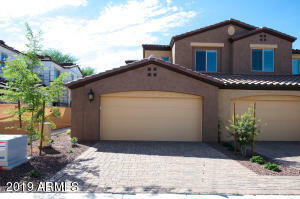 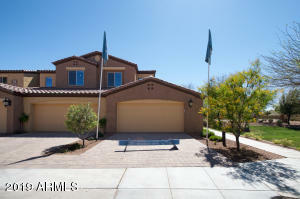 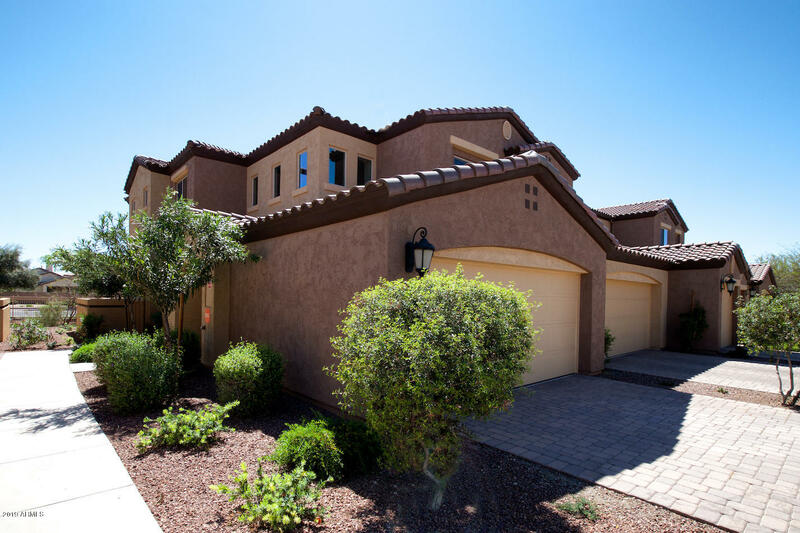 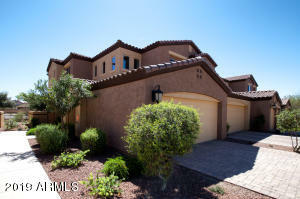 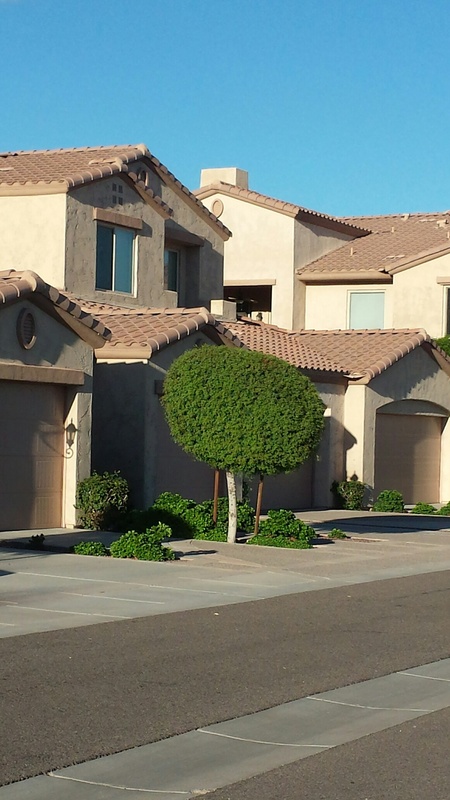 The Carino Villas in Chandler are located at the northeast corner of Arizona Avenue and Queen Creek Roads. 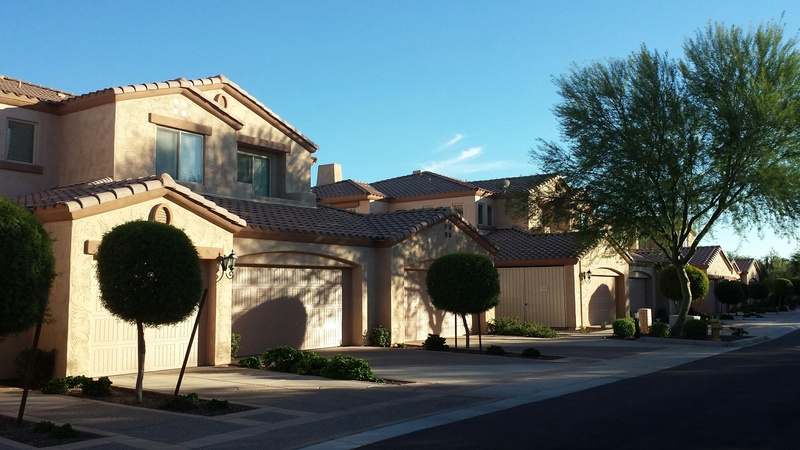 While the villas are technically condos, they each feature their own two car garage. 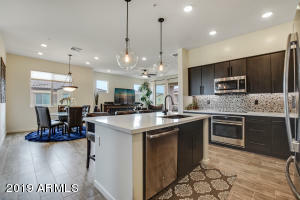 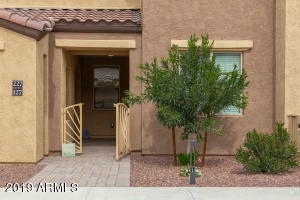 These are larger condos if you are looking for three bedrooms in Chandler, but still want the convenience of a condominium instead of the maintenance of a home.